Letitia joined SVA’s Impact Investing team in 2017. Her primary role is to assist with streamlining operations to enable more efficient processes across the Impact Investing funds and social benefit bonds. Prior to joining SVA, Letitia had over 8 years’ experience working for PwC and KPMG in London and Sydney, primarily focused on international personal tax. Outside of work, Letitia has gained experience in the social sector as a project manager for Gennarosity Abroad (a small Australian NGO with projects in Nakuru Kenya) and continues to volunteer for Thrive Refugee Enterprise as a mentor to micro loan applicants and with Global Sisters to develop their microfinance offering. 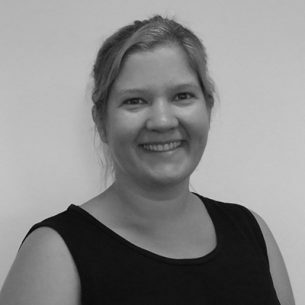 Letitia is a Chartered Accountant (Institute of Chartered Accountants England and Wales) and holds a Bachelor of Accounting and Finance from the University of Exeter. She is currently completing a Masters of Development Studies (International Development) at the University of New South Wales.